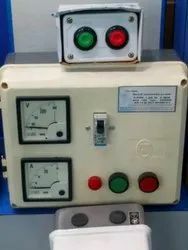 We are specialist in oil immersed starters and water cooled starters for Slip ring motors. 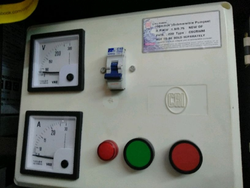 The starters are manufactured by Kilburn and Karyalaya electrical pvt ltd & Jyoti ltd, Baroda.We can give starters for various applications. Spare parts and after sale service is our motto.